Created in 1958, this 176 square mile stretch of pristine waters, land and beaches was the first land and sea park in the world and is famous for its breathtaking marine environment. It is an ecological preserve, wildlife refuge and also the first "no-take reserve" (all fishing is prohibited) in the wider Caribbean. You will encounter nature firsthand by catching a glimpse of and maybe even feeding endangered Bahamian iguanas. There are also rare sightings of the elusive Hutia, a rodent-like mammal found only in a few places in The Bahamas. 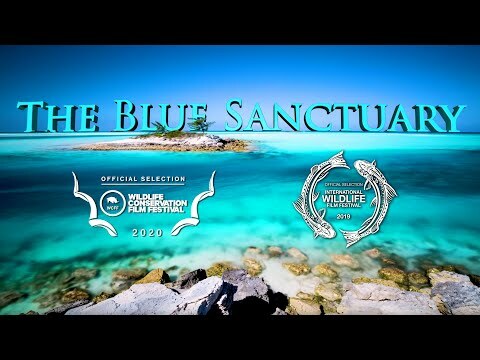 Please watch the video, which is an excerpt from the film 'The Blue Sanctuary' by Colin Ruggiero. It highlights the unmatched beauty of this world-famous park and the challenges involved in caring for it. Swimming, scuba diving, snorkeling and shelling are popular activities here. Pets kept on a leash are allowed.